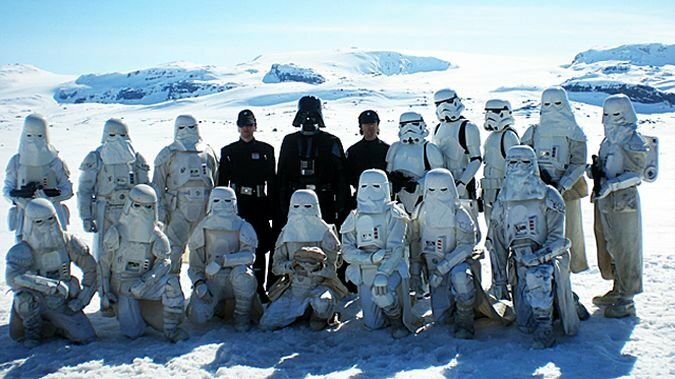 GOTH OUT WITH YOUR HOTH OUT! Join me and together we can ROCK the galaxy as Father and Son. I have done a lot of custom work on my Star Wars outfit and it’s nearly ready. How many Darth Vaders do you expect to show in one night? I was wondering that.